Over the weekend, news of the passing of Austin hip-hop fixture King Art rocked the community. King Art was known for being one of the most down to earth, supportive and genuinely nicest members of the community. The outpouring of love and condolences was massive, a true testament to how many lives King Art touched. Feedback Alliance dropped a mix of King Art acapellas over new production a couple of years ago, and in light of King Art‘s passing, it seemed appropriate to share this one again. King Art was in the process of putting together an event to give local DJs shine, and he was curating a project full of collaborations with himself and other local artists that he was planning to release. On a personal note, he’d reached out to me about a recent gig of mine, but was unable to make it due to the timing. I had no idea that’d be the last time I talked to him… life is precious, and fleeting. Be sure that the people who love and support you know that you feel the same, and rest in peace to a vital member of the Austin hip-hop community. 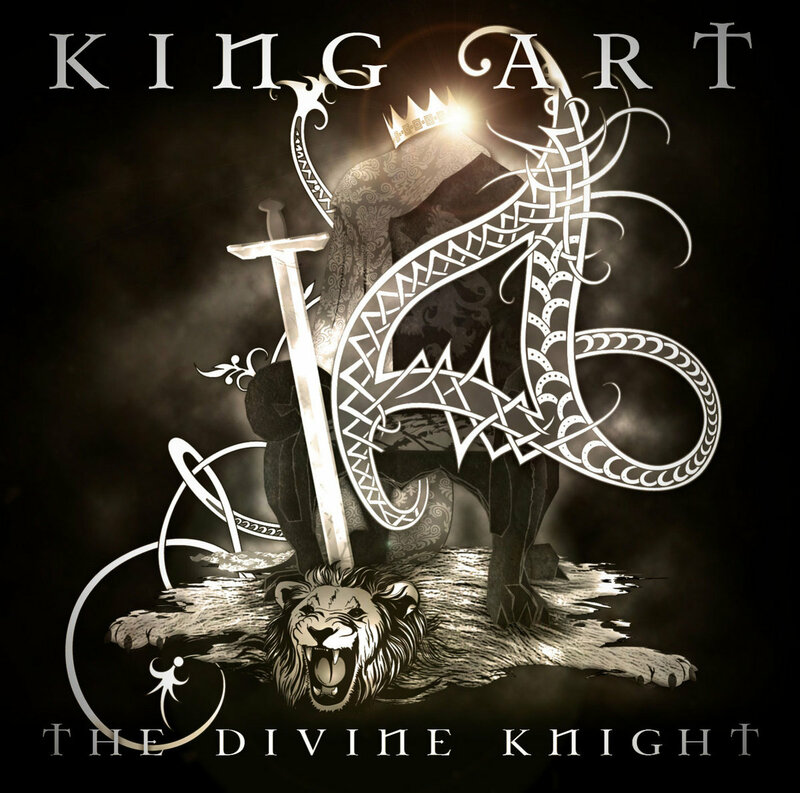 New tunes from King Art, and you know he gets down. During this SXSW week, while you’re spending time traveling (safely), throw this on the system. THE GOOD :: This project echoes Blazing Arrow by Blackalicious… very well produced by Ruler Why. The intro/outro presentation backs up the rhymes and performance of King ART very well. The whole album comes off as a night of epic tales presented to the villagers in whatever gathering place you can vision (bar, center of town, etc. )… very much of a returning hero vibe throughout the listen. The wordplay is thick on here as well… multiple listens are required of the listener. A good cross section of Austin MCs guest on this album, and the spacing of their appearances is perfect. THE BAD :: The bad, in this case, is that old demon in the corner called convention. The verse-chorus-verse format fits well for this project, but I am hoping that King ART lets his lyrical animals break free next go round. I’m talking songs that are one long verse… making each verse a different length of bars… playing around with the format of the song. Let it be known, however, that the format does work well on The Divine Knight. THE UGLY :: The ugly, in this case, will be the listener, because Ruler Why provides screwface material all throughout this album. Songs like ‘Who Am I?’, ‘Lost Ways’, ‘French Joint’ and ‘Don’t Know Why’ are qualified bangers. Definitely giving folks neck cramps from head nods on this one. 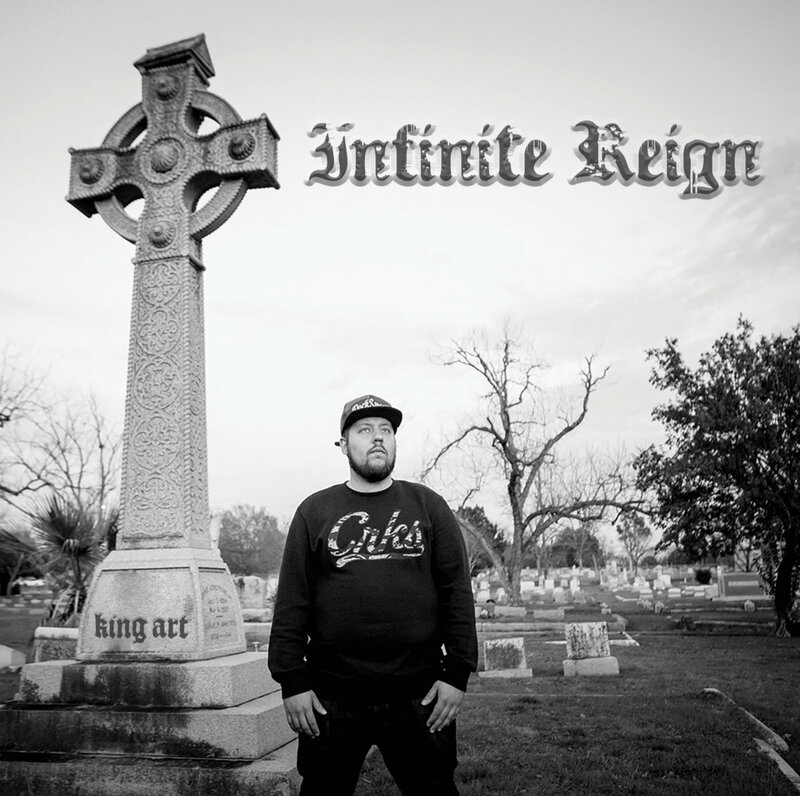 THE FINAL WORD :: King ART and Ruler Why took two years to bring this album to completion, and it shows. The beats are very coherent, and make sense as a whole. Lyrically, there is wonderful wordplay throughout… rhyme patterns shift within verses. Little gems of knowledge (numerology, monarch programs, etc.) are sprinkled throughout the album. The pacing on the album is perfect. Confidence shines from beginning to end. Definitely worth your time, and worth telling others about. See King ART live whenever you can, and keep your eyes out for Ruler Why productions, because he stays busy. While combing through the eternal noise of Facebook, I noticed a link posted by my main man King Art. The sounds were very nice, so I figured I’d share it with you. Enjoy.